US SenateGen. 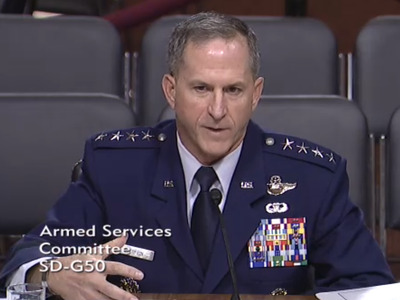 David Goldfein, nominated to replace Gen. Mark Welsh as the Air Force’s top officer, addresses the Senate Armed Services Committee on June 16, 2016. 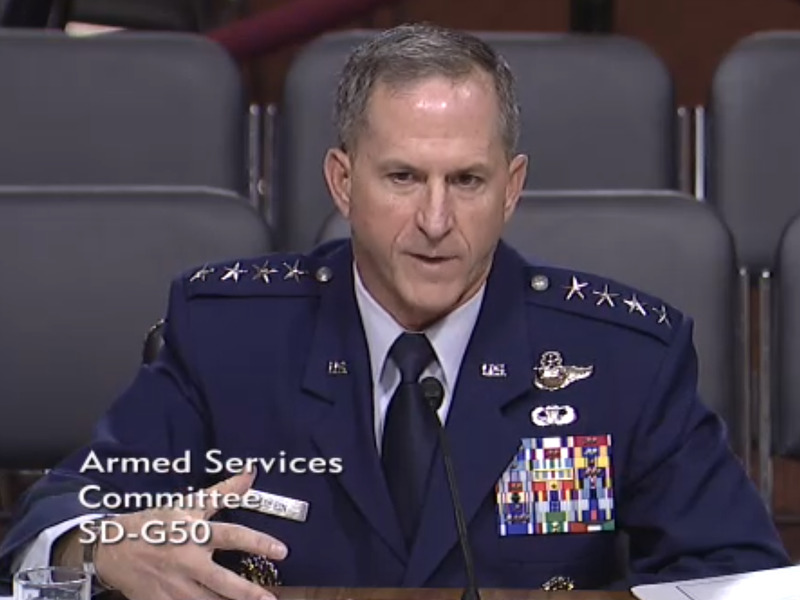 On Thursday, Gen. David Goldfein, the US Air Force’s nominee for Chief of Staff to replace Gen. Mark Welsh, testified before the Senate Armed Services committee on a variety of topics, including the A-10 Warthog’s shortcomings. “The Air Force seems to have at least temporarily adjusted to keeping it (the A-10) but, longer term, this debate is going to come up again and again. 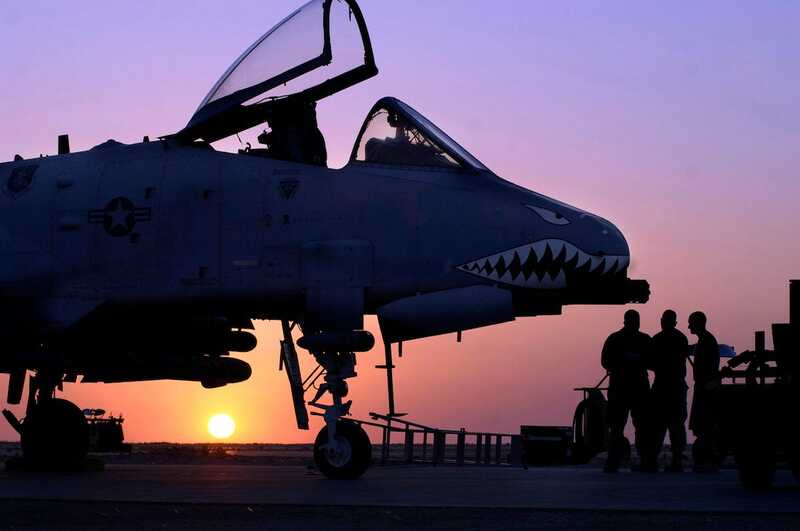 How do you develop the same capabilities if the A-10 is retired?” asked the highest ranking democrat on the committee, Sen. Jack Reed of Rhode Island. 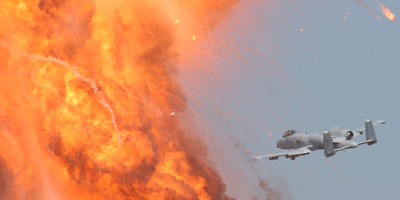 Goldfein began his response by committing to retain the same close air support (CAS) capabilities the A-10 currently provides in the air force of the future, and giving high praise to the Air Force’s current A-10 operators. But Goldfein did seem focused on the need for discussion of the future of CAS beyond the A-10, but one that includes the important lessons learned by the A-10 crews. “Why is it I only get a minute and a half of trigger pull on a 30mm bullet, why don’t I get 10 minutes? Why is every bullet not precision guided? Why do I spend so much time in having to figure out who’s actually friend and foe on the ground when we have technology to be able to help us do that?” said Goldfein. US Air ForceUS Air Force members troubleshoot an electronic error on an A-10 Thunderbolt II on April 25, 2007, on the flightline at Al Asad Air Base, Iraq. The A-10 provides key air support in “dynamic” situations, or where targets have not been deliberately selected before hand. In these moments, A-10 pilots need to make do-or-die situations about who to fire on, how long and what to fire, and at what risk.